This is the first installment in a three-part series on curiosity. Today’s post investigates being curious internally, i.e., introspection. February 27’s entry will consider how to cultivate curiosity in others and in yourself about others. Finally, on March 13 we will explore the role of curiosity at work and its relationship to organizational and group performance. 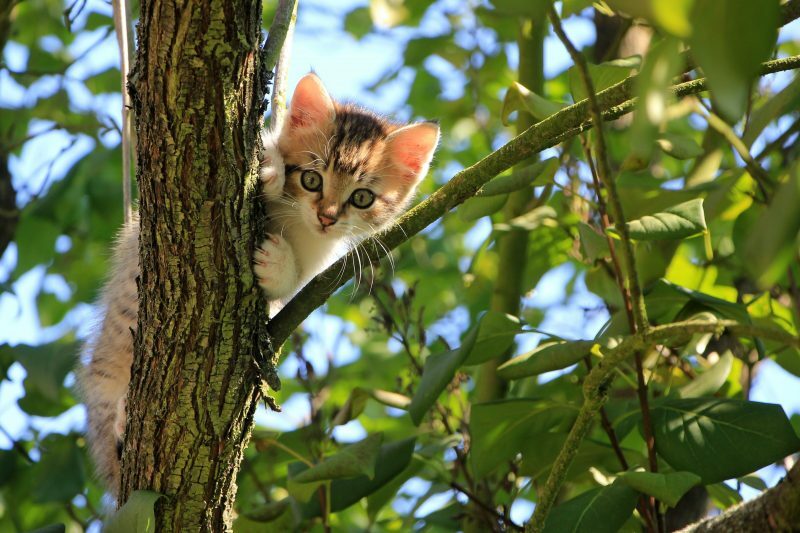 What if the old proverb about curiosity killed the cat is wrong? What if it is lack of curiosity that kills the cat (and us)? Curiosity means having a strong desire to know or learn something. One synonym for it is interest. Curiosity is essential to working with others, solving tough issues, and achieving what we want to achieve. How can we be true to our own self if we do not reflect on or are not curious about our own thoughts, emotions, and motivations? Inward curiosity is key to knowing oneself and being able to be true to oneself and others. And, there is much to be curious about. Let’s start with the body. The average brain has about 100 billion neurons or nerve cells; the “second brain” or gut has 100 million; and the heart has 40,000. All of these enable us to sense, feel, learn about our inner world. We are well-equipped to listen to the body. Emotions arise shortly before we are conscious of them. Noticing them and the body sensations that accompany them are other sources of information about what is true for us. Ask yourself, “What is this emotion? Where do I feel it in my body? What might be causing this feeling?” Pause and wait for an answer. The body’s knowing is slower than the brain’s thinking. True confession: years ago when I began in earnest to watch my thinking through meditating I began to notice how I was pre-occupied with underlying fears about the future (not being enough in some way: smart, pretty, competent, etc.) or judgments about the past (not having been enough). This is exhausting. It is certainly not helpful. Today, it is an immense relief to be able to notice when these now-infrequent thought patterns emerge, to acknowledge them, and to turn my attention elsewhere, (e.g., to a greater intention, body sensations, , and/or my breathing). One word of caution: although self-reflection is essential to self-knowing, we can, through the agency of the Default Mode Network in the brain, fall prey to negative, self-absorbed rumination. One way to avoid this is through meditation, which helps integrate the regions and networks in the brain. In turn, this enables us to have a more flexible sense of self and to take advantage of the processes of empathy and compassion that are part of this network along with other parts of the brain. Another way to avoid this gerbil-on-a-wheel type of destructive rumination is to pay careful and friendly attention to your five senses and internal body sensations (i.e., interoception). This activates a set of brain circuits that quiet self-preoccupation and open the door to curiosity about and compassion for others, the topic of the blog on February 27.